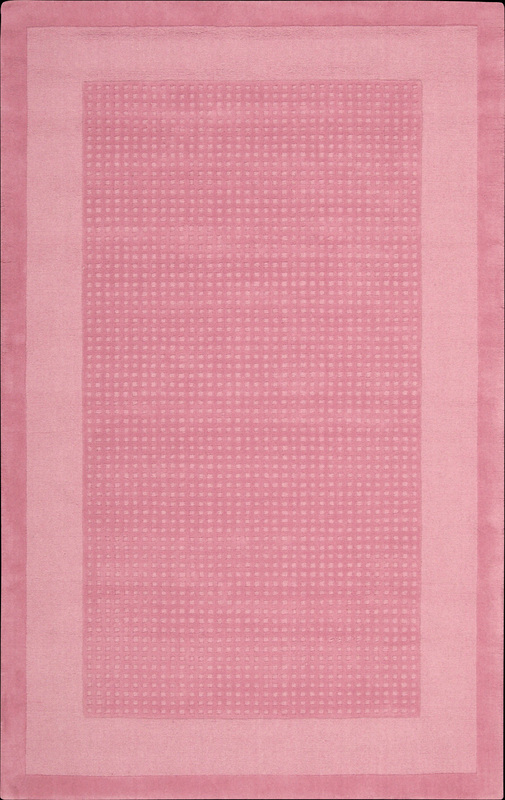 Pastel perfection comes home in this modern classic rug design. A double border of darker and lighter soft pink hues frame a texturally toned center panel. This perfect expression of elegant simplicity makes your good taste the centerpiece of the room.